Sorry this took so long to make, but our Moto X (2nd gen) 25+ tips and tricks video is ready! For those new to the 25+ Tips and Tricks series, just know that this is our way of showing you how to get the most from your brand new flagship smartphone. We rattle off at least 25 tips and tricks that involve anything from the quickest way to launch the camera of your phone to fully controlling it with your voice. 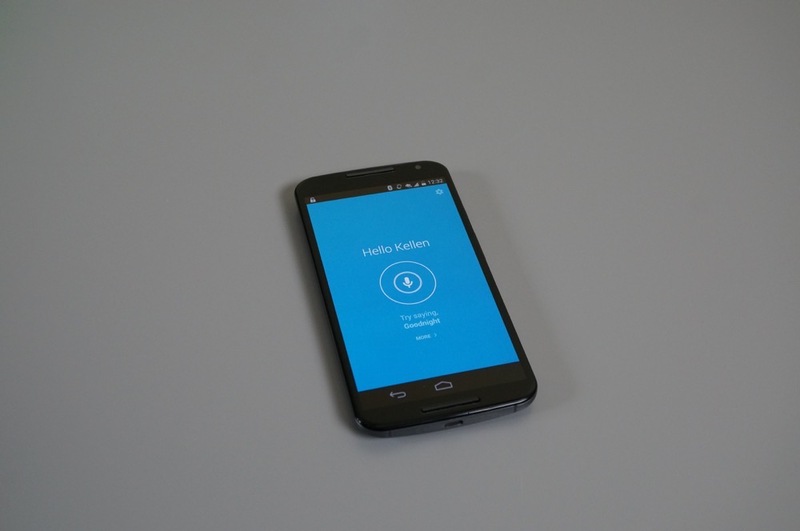 In the case of the Moto X (2nd gen), there is a lot of voice involved. Beyond the voice actions, we give you a full set of tricks for Moto Display, how to set up a Trusted Device, a way to let your display stay awake as you look at it, and more. Anything else you would like to see from this year’s Moto X?